Sometimes it is obvious when a photograph is more suited for black and white rather than color or vice versa. This is something I've been learning just in the past three years since I got a digital camera. 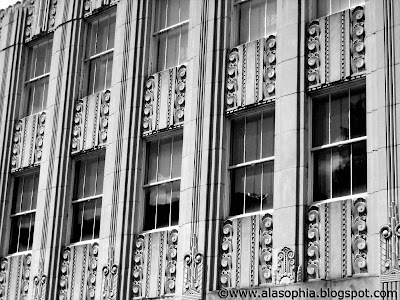 Before then I would shoot with black and white film only and was trained to look for shots that would look good in black and white. But the digital camera thing has opened up worlds of options! But with options comes indecision. These are some photos on which I can't decide -- b&w or color? What do you think? To be honest, I only like the second in Black & White. The other two look better in color, I think. Cool pics, Soph. I think the first looks good B&W and the last in color. The middle one though, is tough! I'd say b&w for the box office, color for the windows. 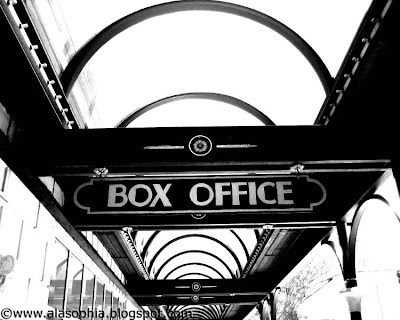 The box office in b&w is old hollywood looking. Glad that you take cool photos and are all artsy, and I write about hand-holding haha. it just belongs that way. in color. It suits it better. I'd say black and white. Yes. Black and white it is. All three look good either way. Depends on what effect you're trying to get. 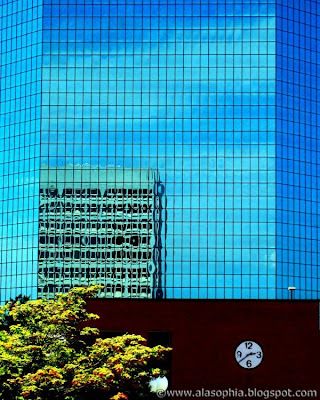 Sometimes people depend on color to "make" the photo, but all three are good composition. 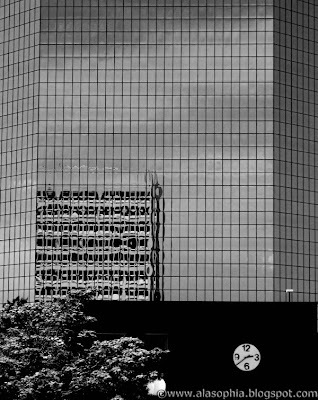 The B&W ones have a retro feel to them. you are so talented! i love these. 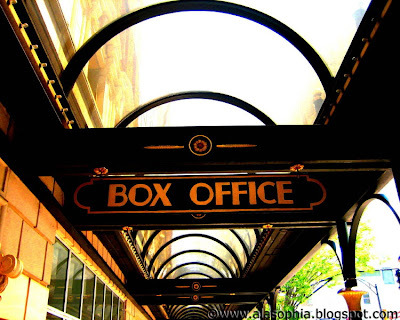 my opinion, if you had to choose, is that the box office is best in B+W and the others are nicer in color. I love the colour ... especially the blues ... they are so vibrant! I'm a little late on this, but those colors are so amazing. I love them. P.S. TAG! You're it. Check my blog for details.